This is a calendar for events that support CMHF and Suva. For Sailing events, visit our Buy a Ticket page! The steering committee meets twice a month to manage the affairs of the CMHF and the Schooner Suva. 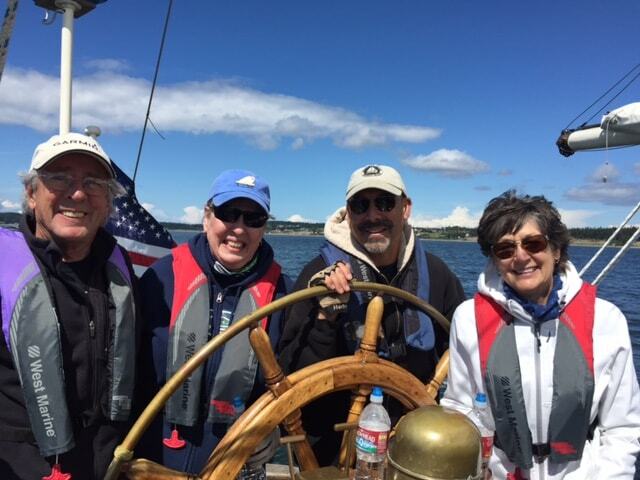 Open to all CMHF members – Come help chart her course into the future! The Port of Coupeville governs and manages the wharf at Coupeville, which directly affects Suva and her operations. Please plan to attend to keep abreast of developments.